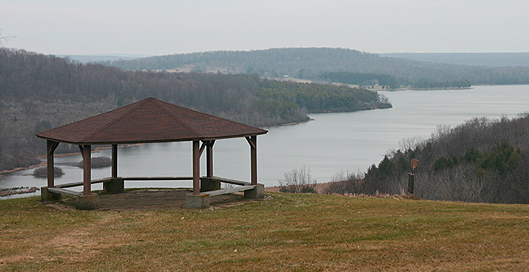 The 7,335-acre scenic Prince Gallitzin State Park is in the scenic Allegheny Plateau Region of Pennsylvania. 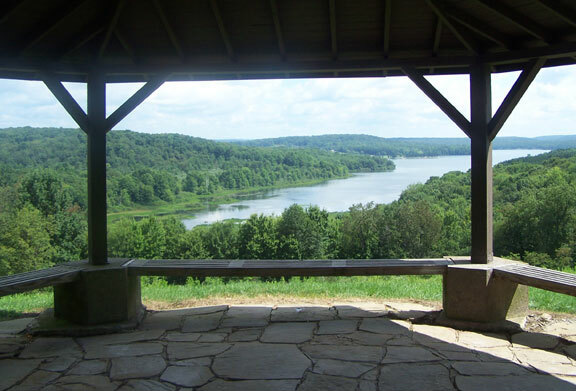 The major attractions to the park are the 1,635-acre Glendale Lake with 26 miles of shoreline and the large campground, making this the biggest tourist attraction in White Township. Prince Gallitzin State Park website.